SoftCo is delighted to announce that Fred. 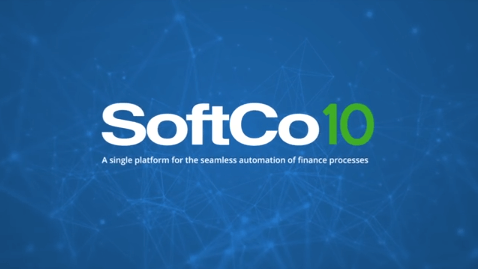 Olsen Cruise Lines has joined the growing number of global brands choosing SoftCo to automate their procure-to-pay process. Fred. Olsen is an award-winning cruise line based in Suffolk, UK, operating industry-leading cruise holidays to hundreds of destinations worldwide. In the 2018/19 cruise season, Fred. Olsen’s four classic ocean ships – Balmoral, Braemar, Boudicca, and Black Watch – will visit over 200 destinations in 73 countries around the globe. Fred. 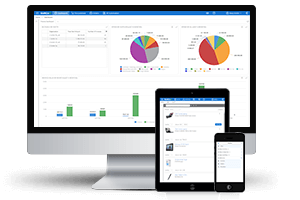 Olsen will be introducing SoftCo’s new Smarter Automation technology to automate its procure-to-pay process – from procurement to invoice automation and payment posting to the cruise line’s ERP system. 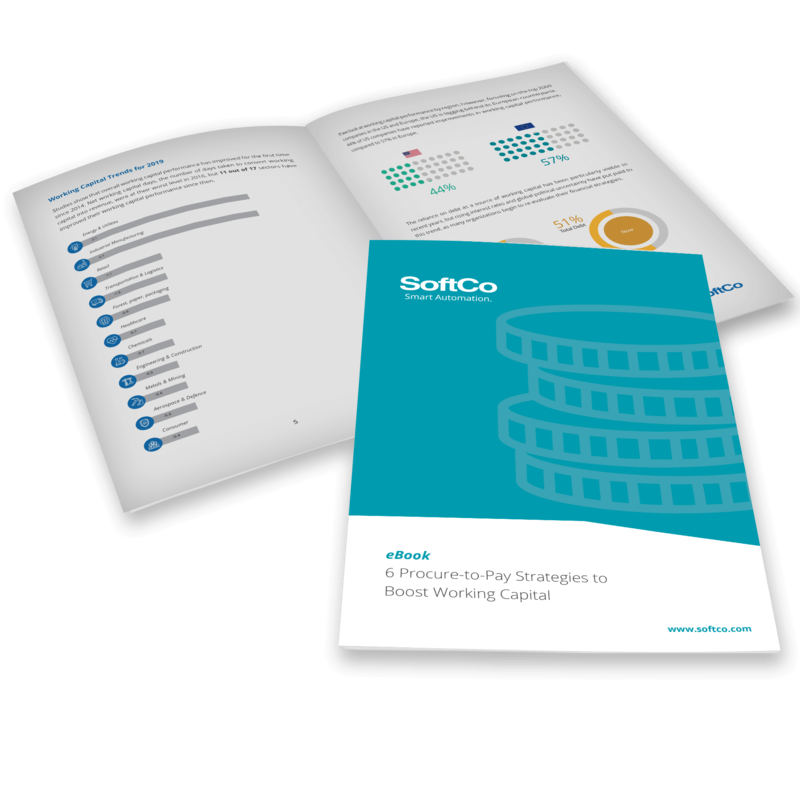 SoftCo’s ‘best-in-class’ procure-to-pay solutions save organizations time, money, and resources. Claire Wright, Head of Finance, Fred. Olsen Cruise Lines Ltd.